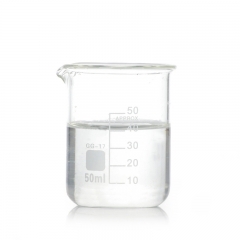 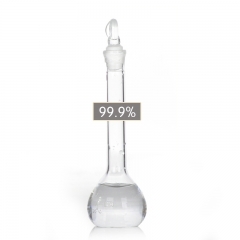 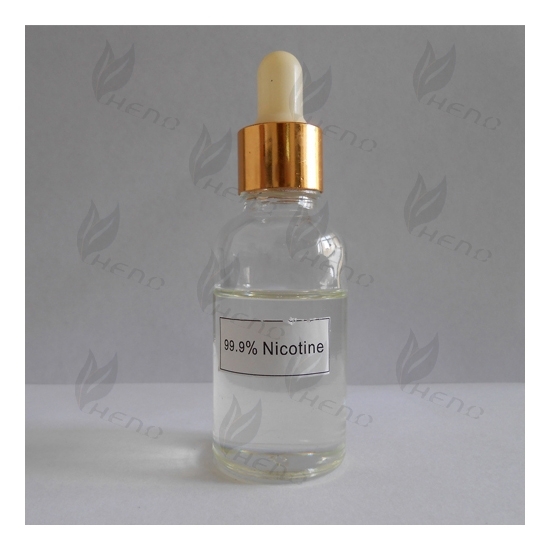 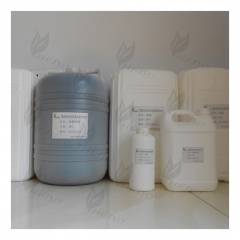 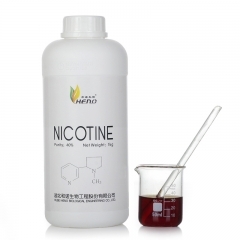 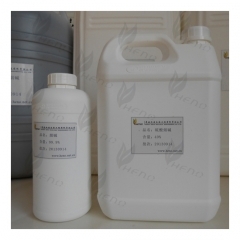 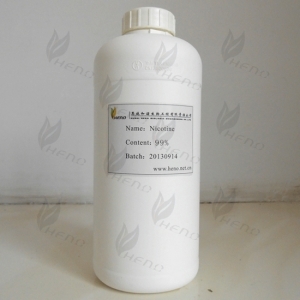 1, the physical properties: nicotine at room temperature is a colorless, oily liquid, soluble in water and soluble in alcohol, ether, acetone and other organic solvents, atmospheric pressure distillation boiling point of 248 ℃, 20 ℃ when the specific gravity of 1.01 in alkaline solution with the water vapor to escape, available spectrophotometer its content. 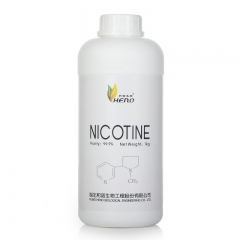 2 and chemical properties: nicotine in chemical structure having two nitrogen-containing heterocyclic (ie, a pyridine ring and a pyrrole ring) is connected to a single healthy, so that nicotine can be protonated with acid produced by the reaction of salt. 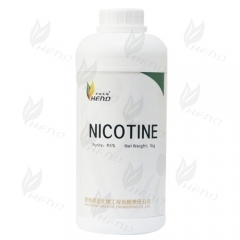 Tobacco toxin-containing nicotine. 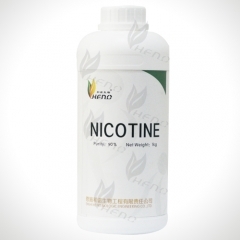 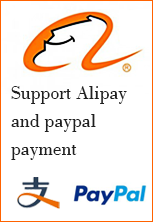 Nicotine reaches a certain concentration, there will be damage to the human body. 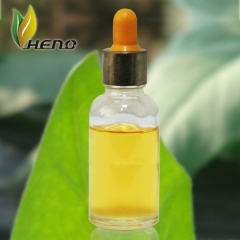 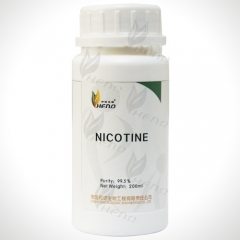 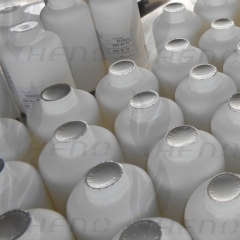 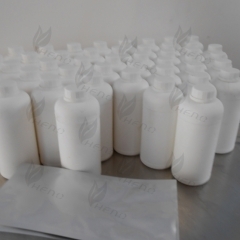 Pure nicotine to cigarettes flavored, pesticide manufacturing, medicine and food additives, feed, perfume and cosmetic raw materials.